The bathroom is one of the most important rooms in your home when it comes to proper lighting solutions. Because you spend a lot of time shaving, applying makeup and performing other activities in the bathroom, the lighting should be just right. 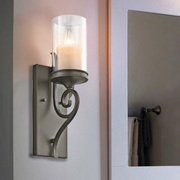 Investing in high-quality lighting products for your bathroom will go a long way for the folks in your home. If you’re in need of an upgrade for your current bathroom lights or you’re looking for options for your newly constructed home, we’ve got you covered at Hobrecht Lighting. 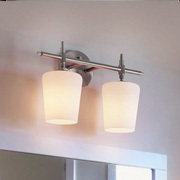 We offer a large selection of not only bathroom lights, but also other lighting types for the rooms in your home. We’re proud to offer our 18,000-square-foot lighting showroom to the Sacramento community. 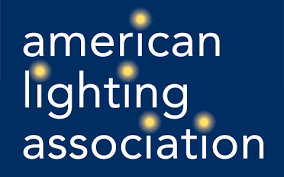 Contact us today or stop by our huge lighting store in Sacramento to get a look at all of the lighting options that will make your bathroom into the perfectly lit room it needs to be! 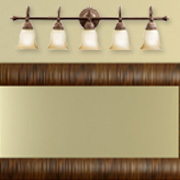 Unsure of what type of bathroom lights will look best in your home and provide optimal lighting? Schedule a consultation with one of our highly trained and experienced lighting consultants today. 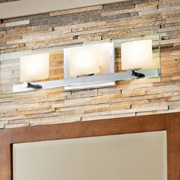 We’ll help you find lighting solutions that fit your home’s style while staying within your preferred budget. Adding lights directly above your mirror can cast shadows that are frustrating and can make your beauty routine more difficult. 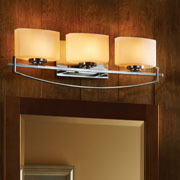 Instead, we recommend adding lights to the side of your vanity (sconces always look great). 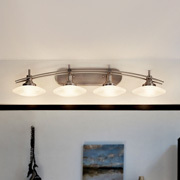 Add ceiling lights first for general room lighting, then add task lighting. 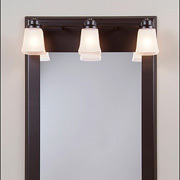 The best task lighting is to place a wall sconce on each side of your mirror or vanity. If you have a tub or shower, you’ll need waterproof lights to install above these. Include as much natural lighting as possible! For additional advice on bathroom lighting solutions, check out our blog post on how you can brighten your bathroom with the right lights here. 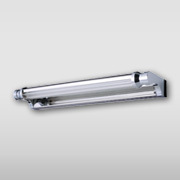 Hobrecht Lighting has been a lighting showroom staple in the Sacramento community since 1909. 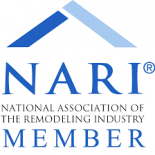 We strive to always offer the best lighting products on the market for our customers, made by the best manufacturers in the nation. 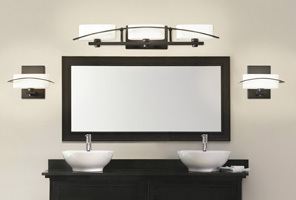 We carry notable lines as Fine Art Lamps, Metropolitan, Cristal, Schonbek, Illuminating Experience, Renaissance, Emerson Ceiling Fans and more than 250 others.Ready to get the best bathroom lights for your home, all while staying within budget? 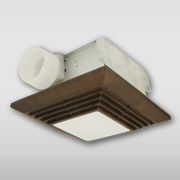 Visit our lighting showroom today or call us today for more information.